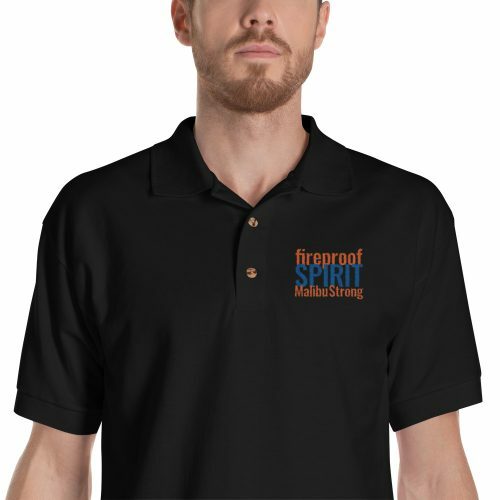 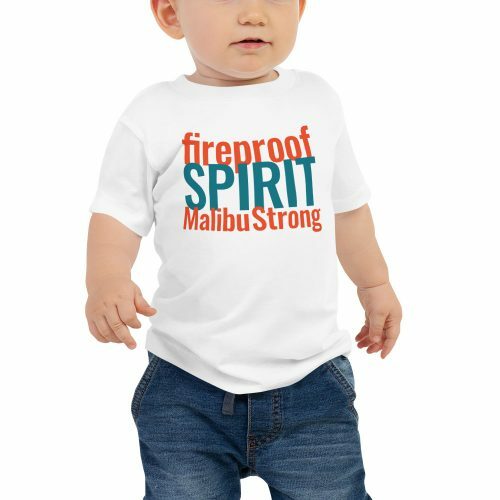 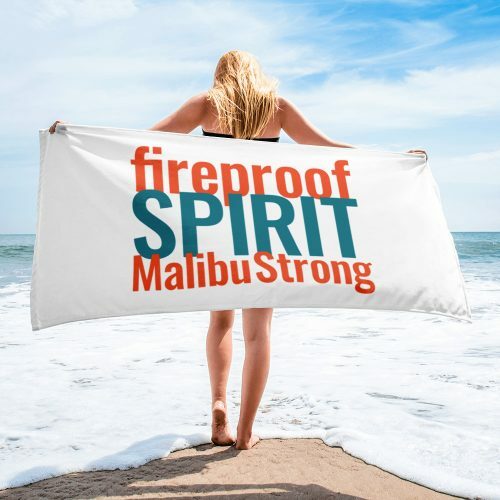 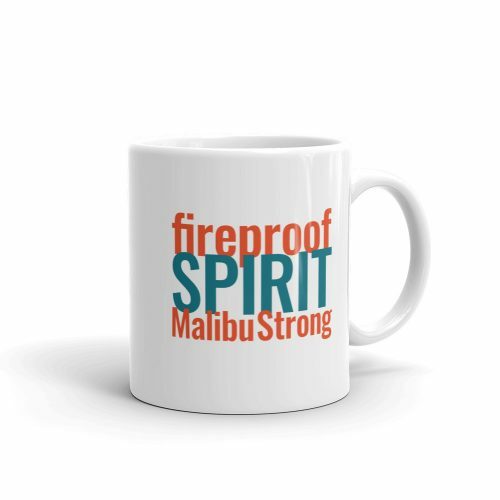 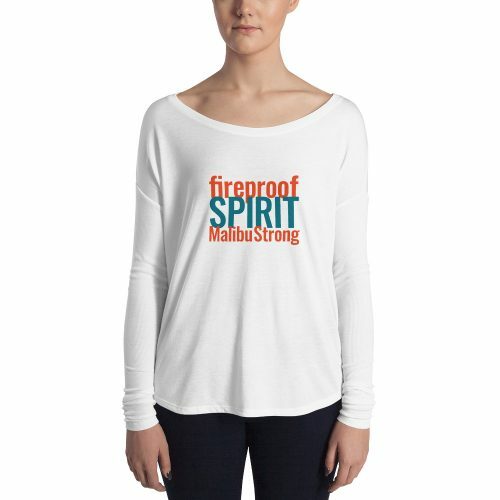 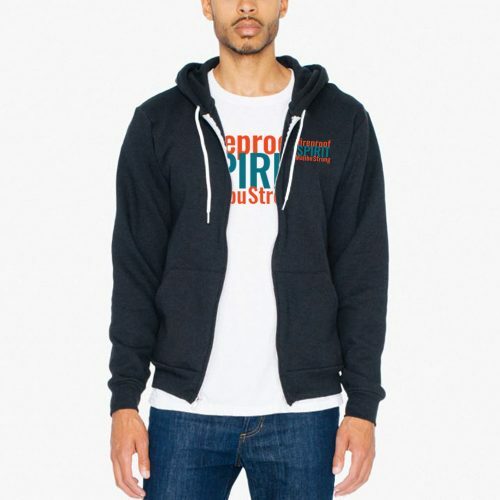 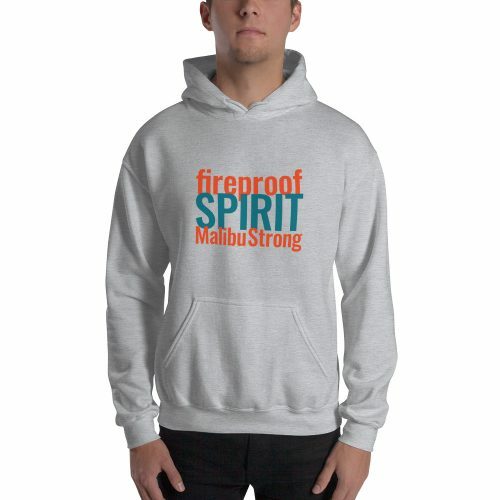 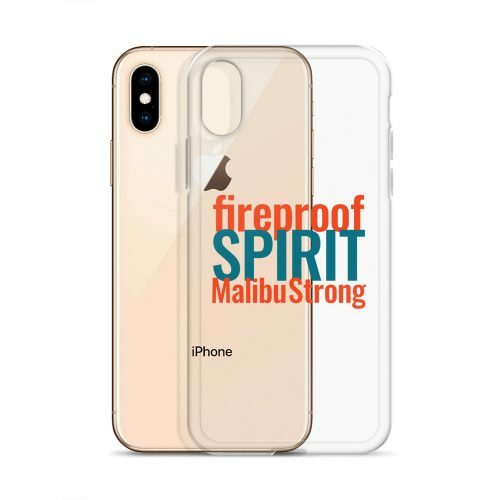 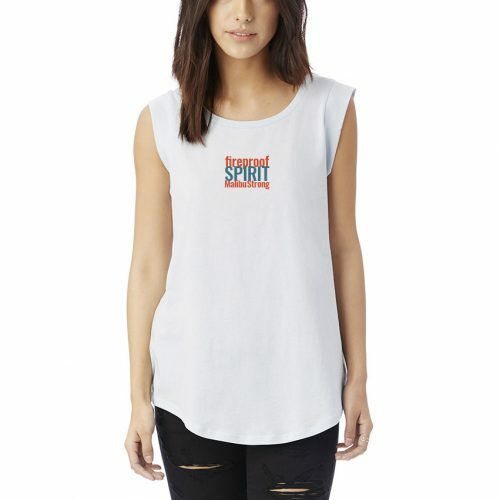 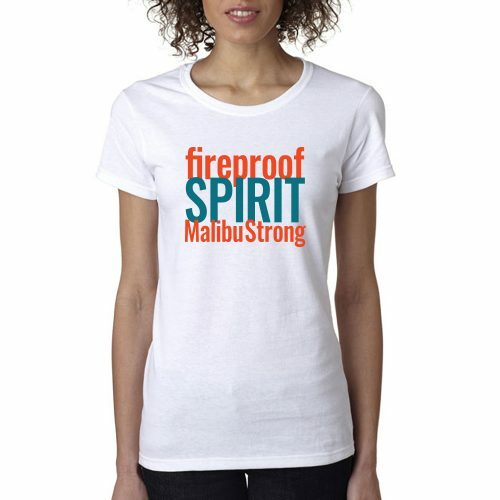 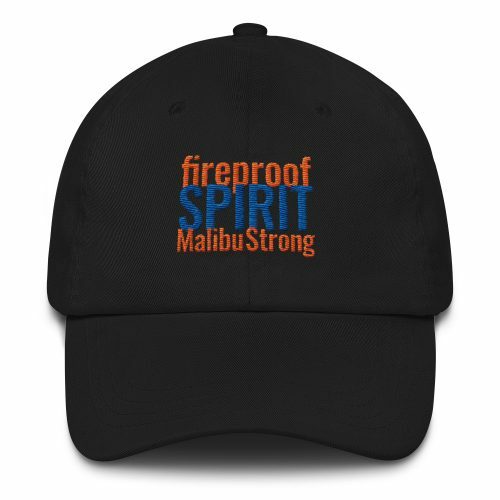 Our Fireproof Spirit Malibu Strong collection reflects the community of Malibu coming together in the face of the devastating 2018 Woolsey Fire. 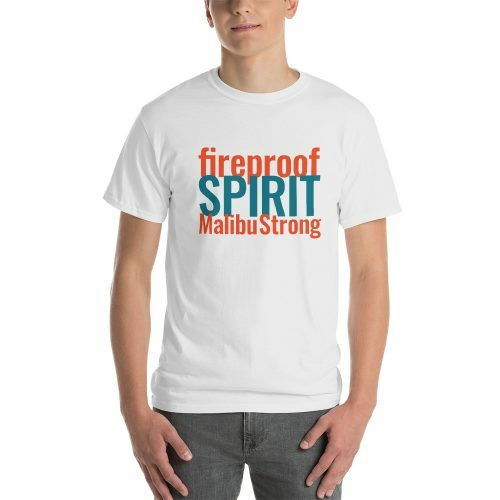 We’re funding charities to support the victims with profits from the sale of items in this collection. 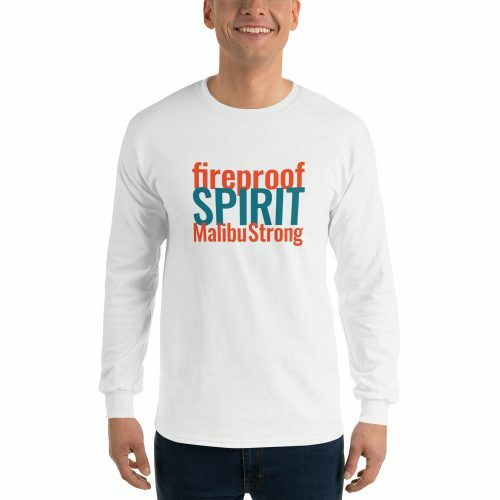 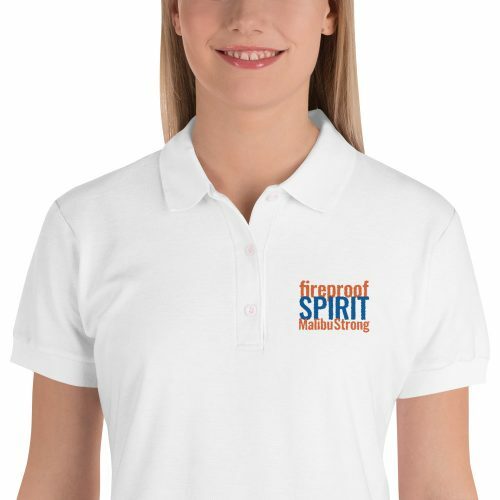 Your purchases help us support: American Red Cross, Malibu Foundation, United Way of Greater Los Angeles, Malibu Educators Fund, Entertainment Industry Foundation Fire Relief Fund and more.